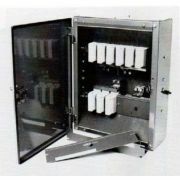 Ryefield Distribution Boards are some of the most often bought distribution boards on the market. 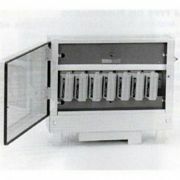 The UK manufacturer offers consumer units with a reputation for high quality - it is this reputation which makes the Ryefield brand one of the most popular in this niche. Ryefield boards offer a robust electrical wiring solution for a multi dwelling residential settings. Ryefield boards are pre-approved by DNO LV boards to distribute power in houses for multiple occupation. 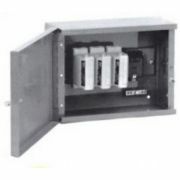 All boards are fabricated from 18g steel sheets with back of cases drilled and embossed for wall fixing and can be pre-fitted with either 60A or 100A service type fuse units. Their standard main brass clamps are adjustable to accept 25mm to 120mm stranded conductors and neutral clamp with pinching screw circuit terminals - one per fuse unit. 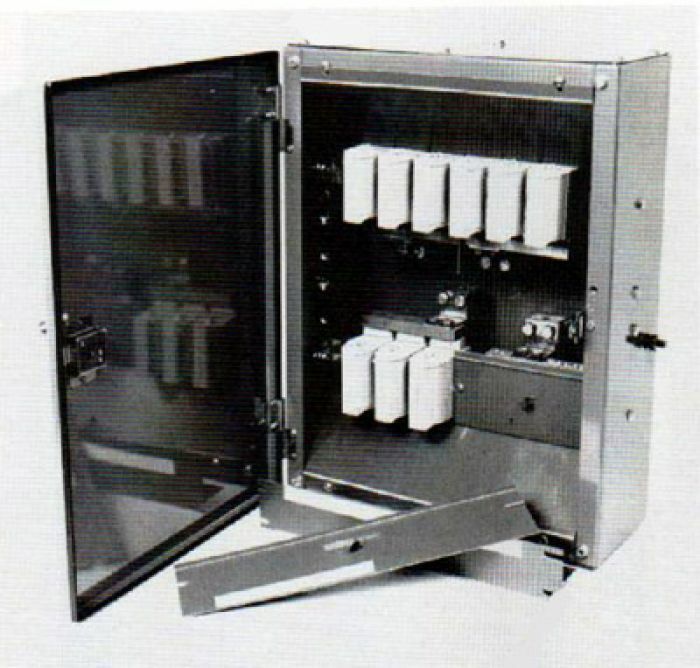 The boards are incorporated with removable top and bottom plates as well as hinged front cover with padlocking attachment and a Multilock (key provided).  Electrcials247 we are one of only a few retailers in the UK to offer the Ryefield Distribution Boards to purchase online.